Summer is officially here! Now that it is, try these beauty tips to bring out that glow you’ve always wanted. 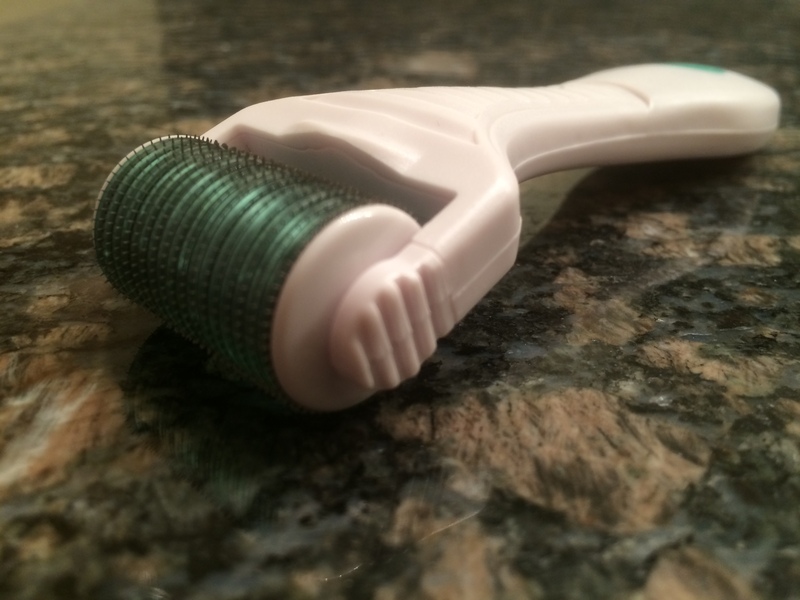 I recently purchased a derma roller after hearing all the craze about it. People from other countries swear by it, so I decided to try it. Derma rollers contain about 1,000 micro needles that come in .5, 1, 1.5, and 2 mm long. The purpose is to increase blood flow to the skin to stimulate the production of collagen. Derma rollers can be used to reduce the appearance of acne scars, stretch marks, wrinkles, and fine lines. It can also aid in evening out the skin tone. It does this not only by stimulating blood flow, but it allows your skin to be more absorbent to the moisturizers you use. It is best to immediately follow your treatment with a organic or natural moisturizer. I have used my .5 mm roller twice now, and I can already see a slight difference. My skin is softer and has a better color to it. Not everyone will get the same results, but it is worth a try! These can be purchased online at Amazon and many other retailers for an average price of $25. Follow your derma treatment with Tamera E3 Light Crème for optimum results. This Light Crème contains anti-inflammatory properties, which may help soothe the skin after the derma treatment. When used as a daily moisturizer, this cream is the best natural anti-aging cream on the planet! Scientifically, this cream has proven benefits of; cell regeneration: scar reduction; anti-inflammation; anti-aging; anti-bacterial among many more. Tamera E3 Light Crème retails for $44.75 for 1.6oz. Trust me, the price is worth it. For more information, check it out at http://www.e3live.com/all_products/e3_light_creme.html. Recently, the biggest rave in the beauty industry is coconut oil because of its multiple benefits. My only question is: why is it just now being noticed?! I have been using coconut oil for years, and it deserves all the recognition it is getting. It makes your skin glow just like all the celebrities you see. I use coconut oil as a daily body moisturizer. I use it from my neck to my toes, and occasionally on my face when it gets really dry. 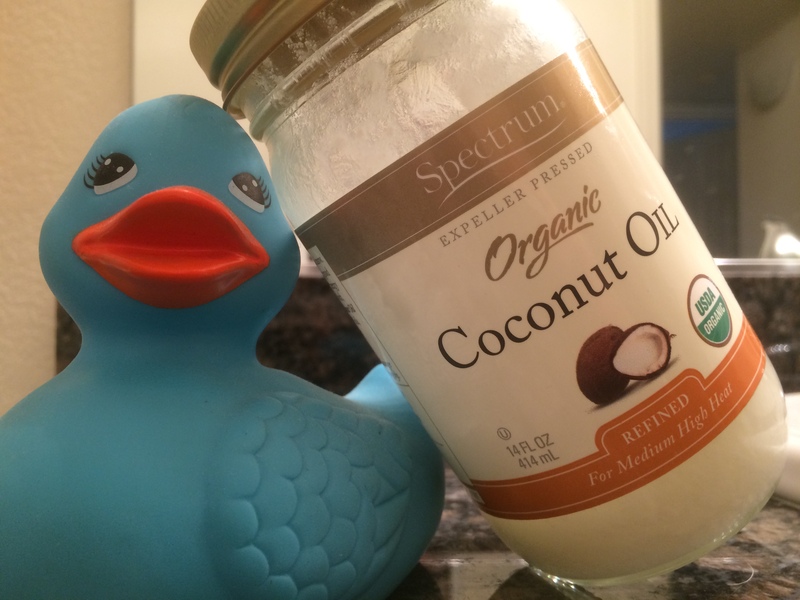 Coconut oil has too many benefits to list here, but it is truly a product that does it all. When applied directly to the skin, it may moisturize, heal injury faster, help soothe psoriasis or eczema, and more. It is also a natural sunscreen with an SPF 4, which is another reason to apply daily. So many of us get rough, dry, and cracked feet during the summer. No one wants to show off scaly feet in sandals. Before going to bed each night, use a foot file on the dry flaky skin, followed by Tamera E3 Earth’s Essential Cream. This cream is powerful for very rough and dry skin, such as that found on feet and elbows. Your body is most responsive to skin treatments at night, as that is when your body is most reparative. It is the same concept as getting plenty of sleep when you are sick. So if you are struggling with cracked feet, treat them before climbing into bed, and wake up to all new feet! E3 Earth’s Essential Cream also retails for $44.75 for 1.6 oz. Go to http://www.e3live.com/natural_beauty/earths_essential_cream for more benefits. Coconut oil is a great mild SPF – great if you only plan on seeing the sun for a few minutes throughout the day. However, most of us can’t get enough of the sun in the summer. Plan on using an SPF 30 or greater on your body and face everyday before your coconut oil and after your Light Crème. You can find a variety of natural sunscreens without chemicals at your local health store or online. I know everyone talks about using sunscreen, but I cannot stress how important it is. Growing up, my swim coach used sunscreen EVERYDAY whether it was sunny or snowing. I never understood why, but now I know that UVA and UVB rays can be even more harmful on a cloudy day because you can’t feel the heat of the sun. The best part – his skin looks amazing! Sunscreen gives your skin a mild glow, similar to coconut oil. So whether it is sunny or cloudy, wear sunscreen daily – or at least coconut oil on cloudy days. Have you tried all 5 beauty tips? Let us know if they worked for you! If you are interested in ordering E3Live beauty products, call 1-888-800-7070 or order online at www.e3live.com. 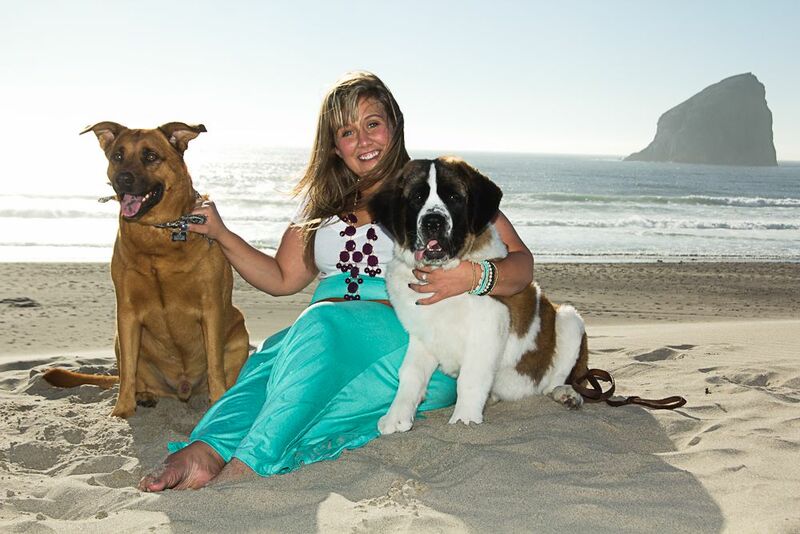 Kristin McBride is pursuing a degree in the medical field and is fulfilling an externship at UC Davis Medical Center. She loves spending time with her family, friends, and dog! Summertime is here! The sun is shining, the grass is green, the flowers are in full bloom. For some people, this sounds like a seasonal utopia, for others, an allergen nightmare. For years, I was ‘that girl’; the girl who avoided picnics, wore long sleeves outdoors in the summer time, and had a strange phobia of wheat fields. I also took every allergy medicine available and spent two of the four seasons in a medically induced haze. Still I could find no relief! Out of frustration and exhaustion, I took to the internet to see if there were any alternatives to, what I assumed, could only be a torturous daily regimen on my body. I was actually researching possible surgeries when I stumbled upon a blog article that was quite frank in stating that my diet and lifestyle could be the reason for my aggravated allergies. Hm… I considered this thought as I snacked on a bag of chips next to me. After all this time, could I be the reason for my suffering? Unlikely, but… Just maybe. Three hours later, I sat staring at my computer, as article after article explained that a lifetime of adhering to the SAD (Standard American Diet) diet had left my body in an exhaustive and inflamed state, at war with what it thought was the ultimate enemy, pollen. Each article said the same, change your lifestyle, detox your body, strengthen your immune system. Sheesh, surgery sounded easier… But, with some apprehension, I figured it couldn’t hurt to try. I went to my local health store and proceeded to wander aimlessly down the aisles, choosing things at random, which had strange ingredients like ‘nutritional yeast’. Yikes. I was all but overwhelmed by the choices when an employee of the store noticed me and guided me to their juice bar. 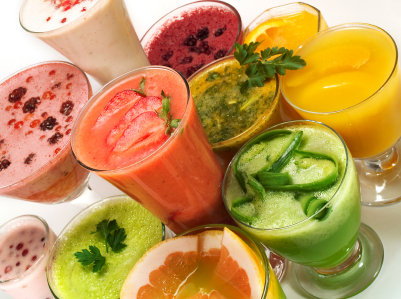 A quick introduction to juicing gave me the basics; nutrients, enzymes, hydration. Plus, I could do juice! Juice wasn’t scary. It’s been four years since my first juice and the results have been astounding. I participated in my first 5K, went to an outdoor garden party, and even wore mascara! Trivial things for some but huge achievements for me. I now focus on a diet that is rich in whole foods (even kale chips! ), detox regularly, and keep my immune system boosted. When I do have the occasional flair up, I turn to foods that naturally reduce inflammation and strengthen my body rather than to the devil’s cocktail I had devised in the past. Can it be difficult? Yes. Is it worth it? Absolutely. – Kali Carter, this mama-to-be loves getting lost in big books and even bigger cities.